The fruit laden mulberry tree is so beautiful that it is often painted by artist including van Gogh. We think the delicate circular form of these frames and slim bamboo sides could bring out the artist in you or inspire any budding artist. 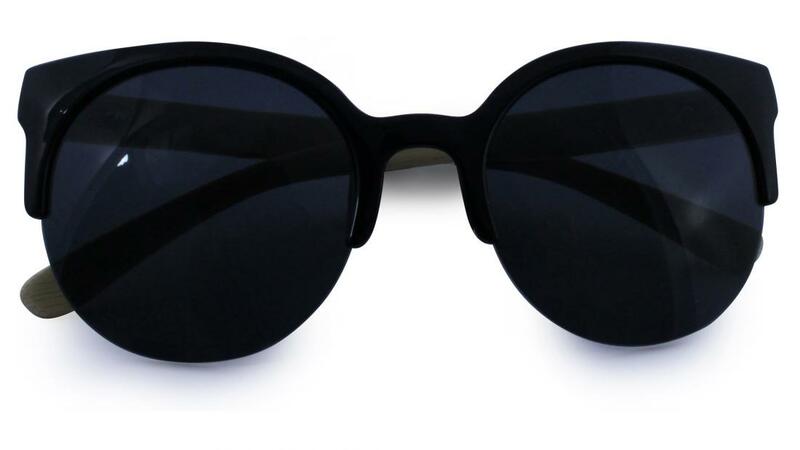 Cellulose Acrylic half frame with a decorative silver metal lozenge at the side temples and bamboo arms. 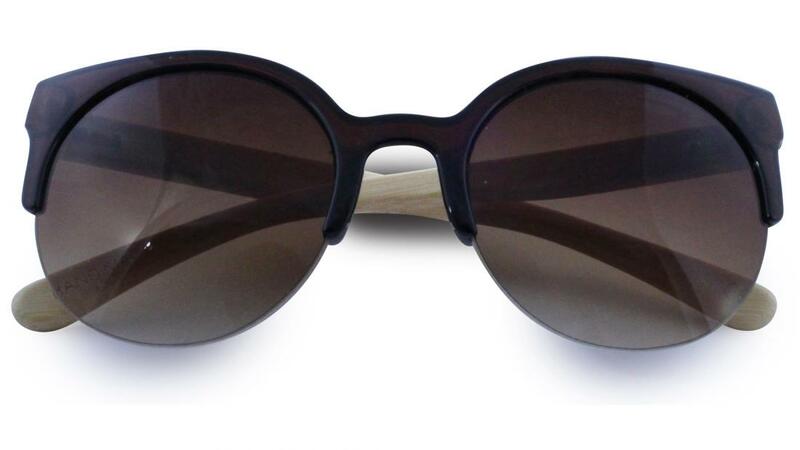 Available in: Black with smoke lenses, Brown with brown lenses and Tortoiseshell with gradient brown lenses. 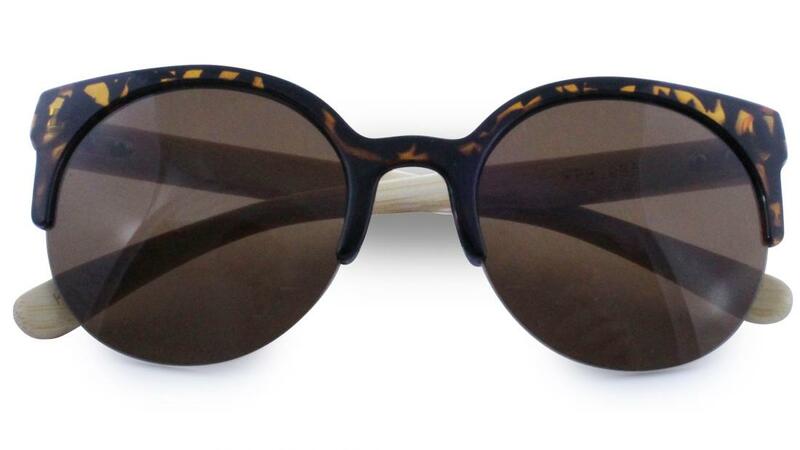 Be the first to write an online review of Mulberry Sunglasses and share your thoughts on this product with other shoppers!